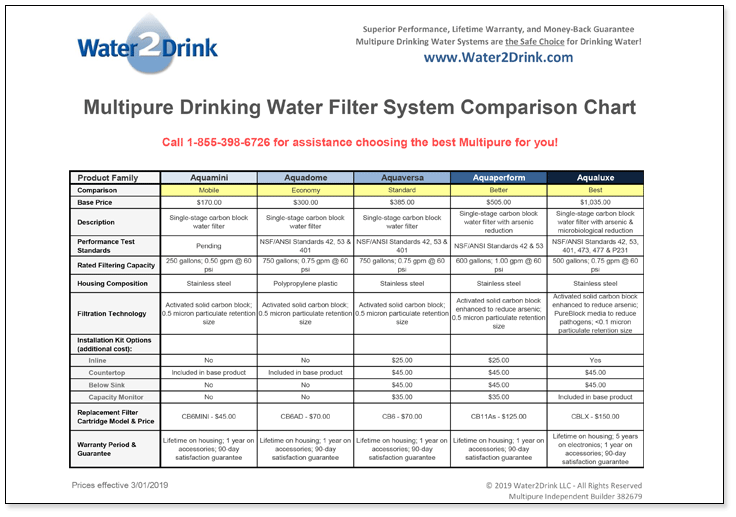 The Multipure Aquaperform Countertop model is one of the most technologically advanced water treatment devices available, providing the BEST in performance – reduces all of the contaminants that the other Multipure Drinking Water Systems do, PLUS ARSENIC! The Multipure Aquaperform Countertop model is a highly effective drinking water filtration system that sets on your countertop next to the sink. 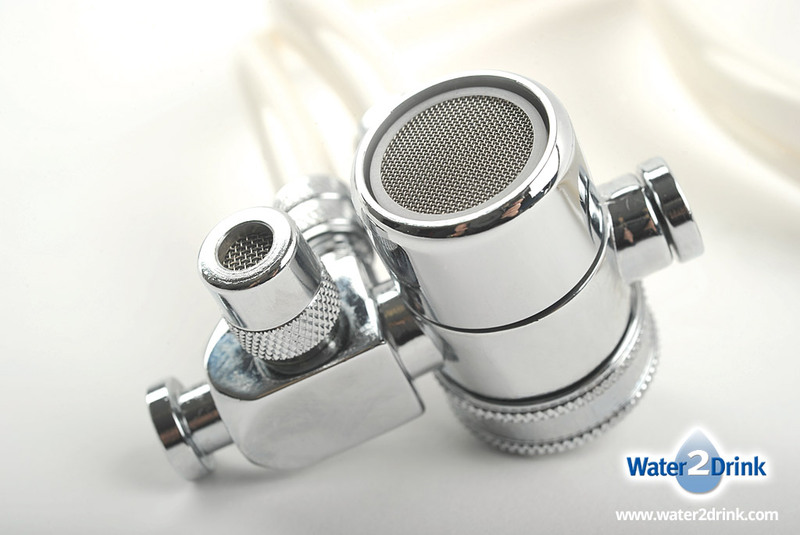 It connects to your existing faucet with no tools required using the supplied hose and diverter valve, providing you with convenient access to fresh, clean drinking water when you want it. 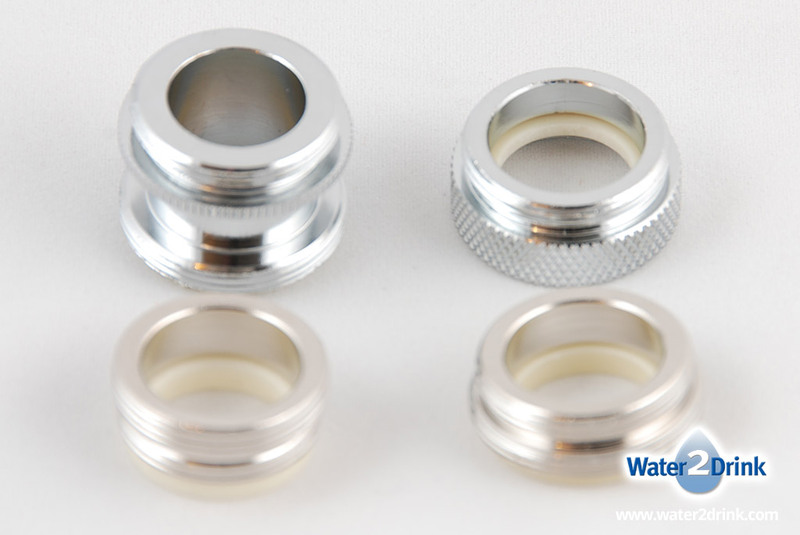 You easily switch from filtered to unfiltered water at the push of a button. 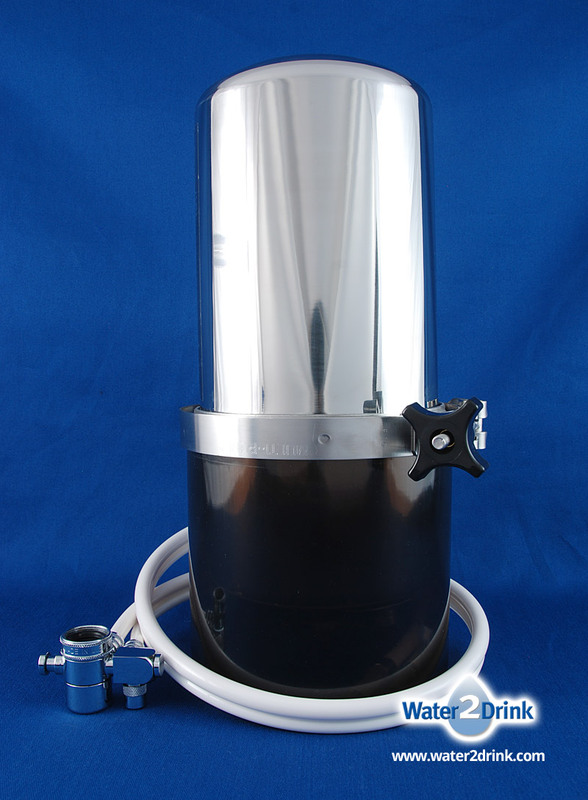 The Aquaperform Countertop model is a portable system that is suitable for your home, office, RV, or vacation home, and it takes only minutes to connect the system and start enjoying a steady supply of fresh, clean drinking water. The Aquaperform MP880SC may be converted to a below counter permanent installation with the purchase of a conversion kit (not included). 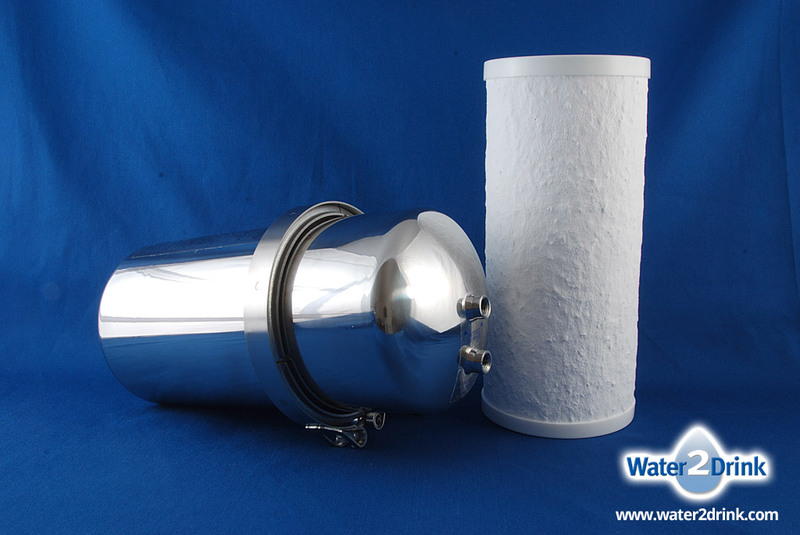 This filter system previously was identified as Multipure model MP880SC.